2016 has been a fantastic year for me but an absolute bomb for my blog. It got a fab makeover thanks to Pipdig but other than that, I’ve neglected it way too much. And because nowadays things get shared instantly I had my doubts about doing this post, as by modern-day standards it happened like, centuries ago, and therefore might no longer be relevant. But then I realised, why would I not share one of my loveliest memories from this year? 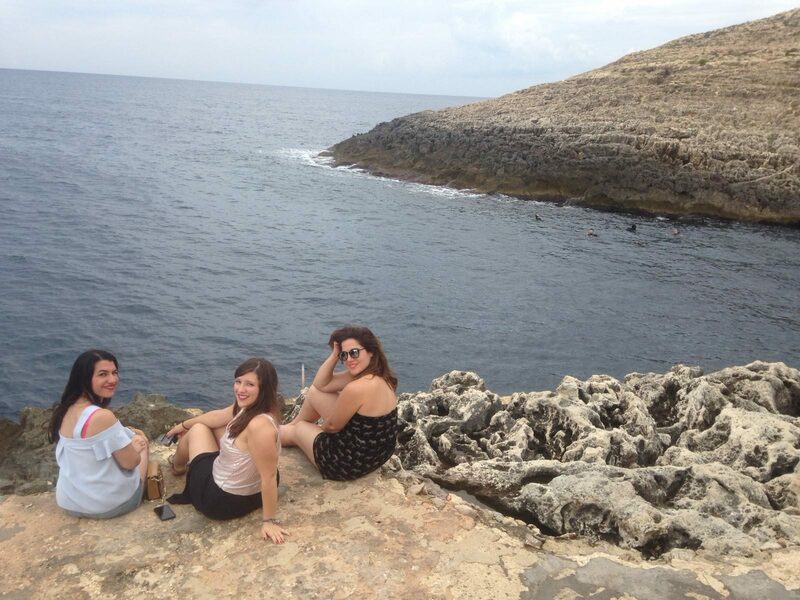 At the end of September I visited Malta with three of my friends for a brief but fulfilling three days. 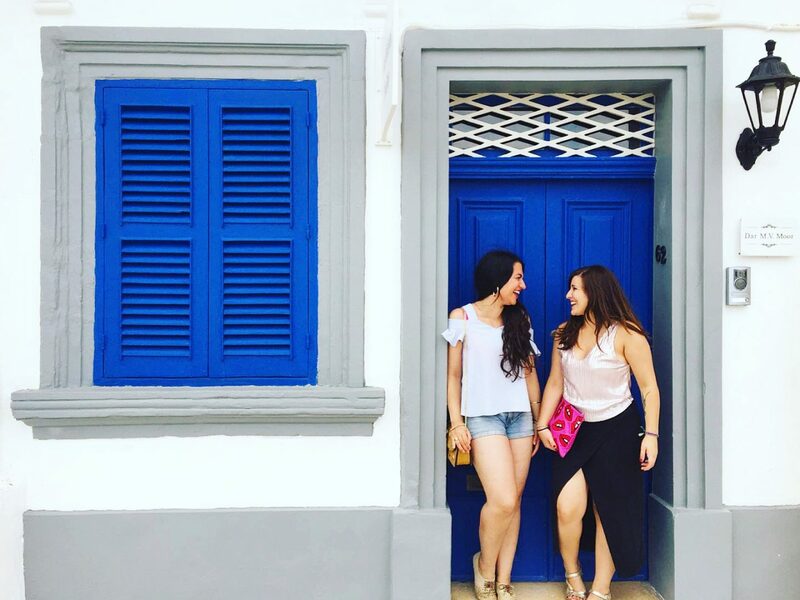 And whilst this island may be known for its party scene, it is pretty damn beautiful too, full of stunning scenery and fascinating architecture. We got there very late on a Friday night but we were somehow full of adrenaline and had a long night out. 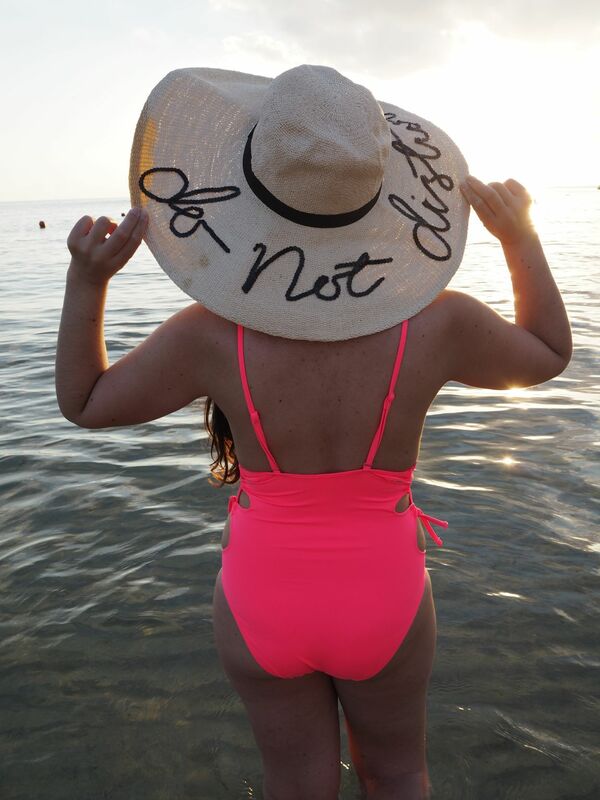 The following day was about surviving, so we just spent most of the day at a lovely beach called Golden Bay – we bathed, took lots of pictures and witnessed a pretty sunset. 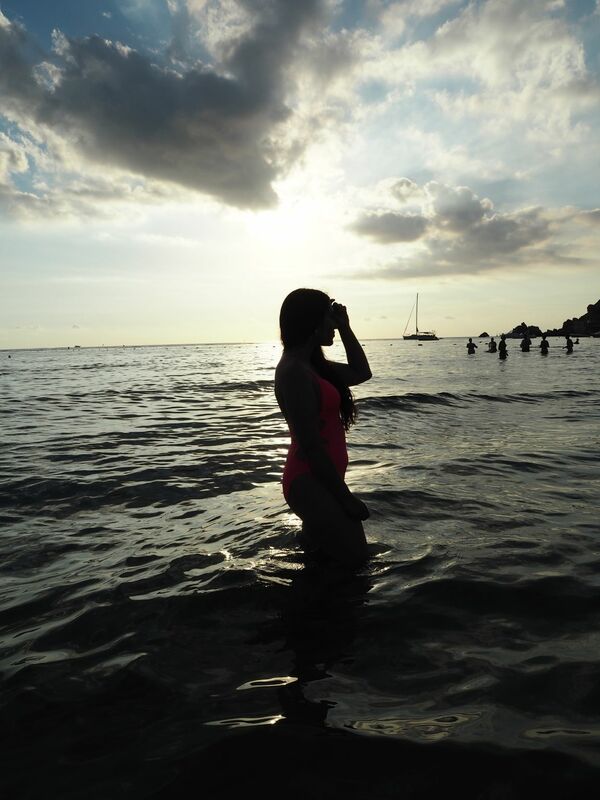 It felt like summer, a real summer. The day after Golden Bay, we went full-on tourist mode and visited a few well-known sites by taking a (more or less) day-long boat & bus tour of the Maltese islands Gozo and Comino. 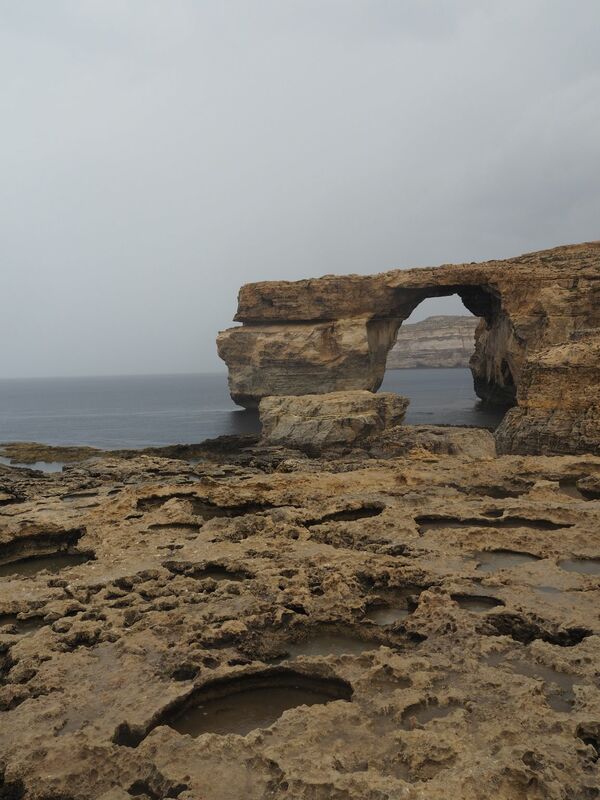 My personal favourite was this beauty called Azure Window. We were not lucky with the weather when seeing this, but it did not make it any less incredible. 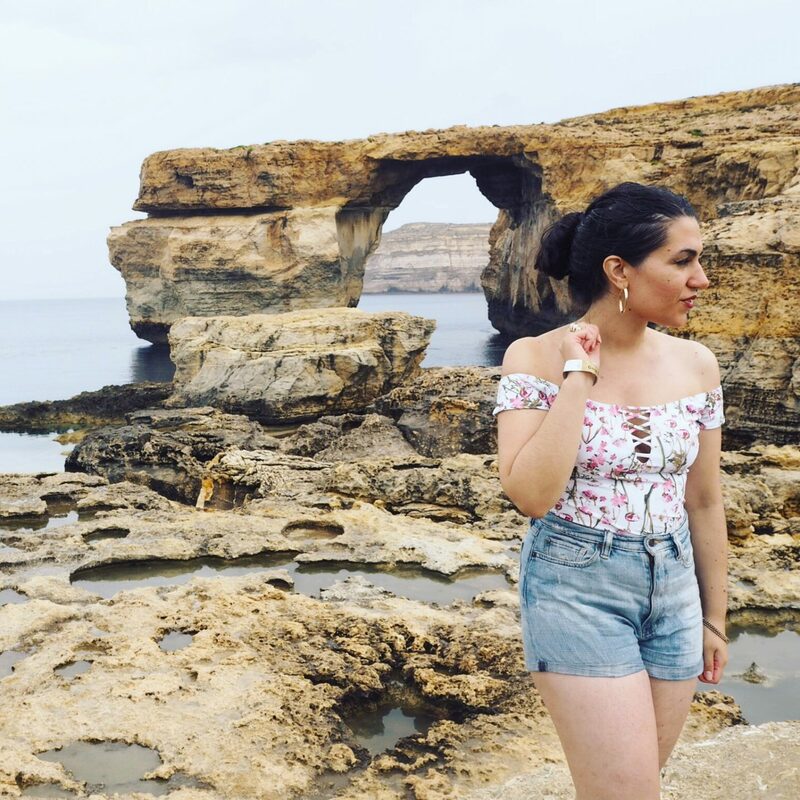 I obviously couldn’t help having a pouty Instagram-worthy pose by this natural arch, which is one of the oldest rocks in Malta. 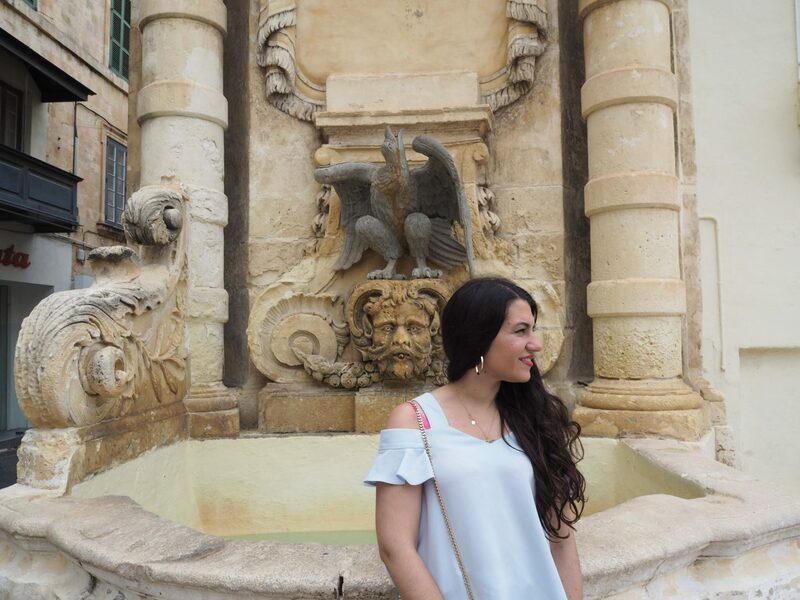 I absolutely loved Valletta and the surrounding islands – I felt like I was walking around Renaissance Italy. 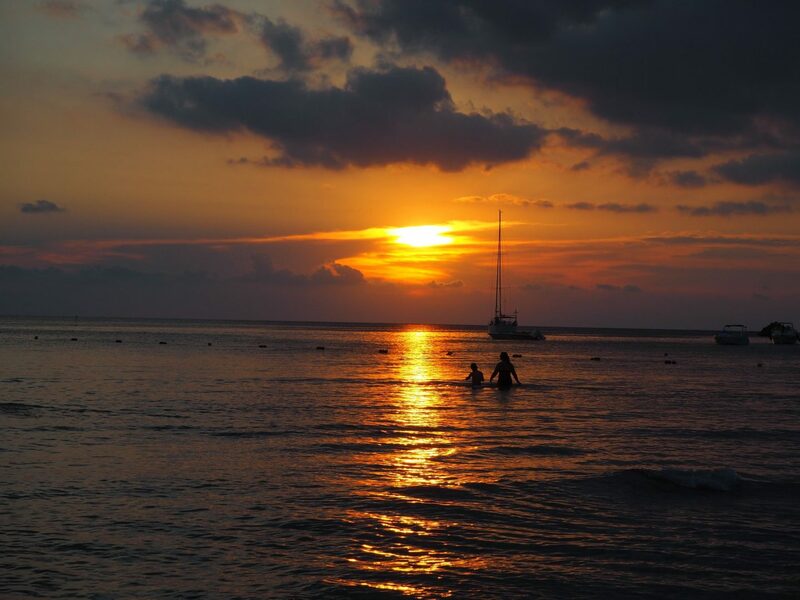 And there’s something so wonderful about jumping onto little boats to get from one island to another – it makes for a fab break from the tube! 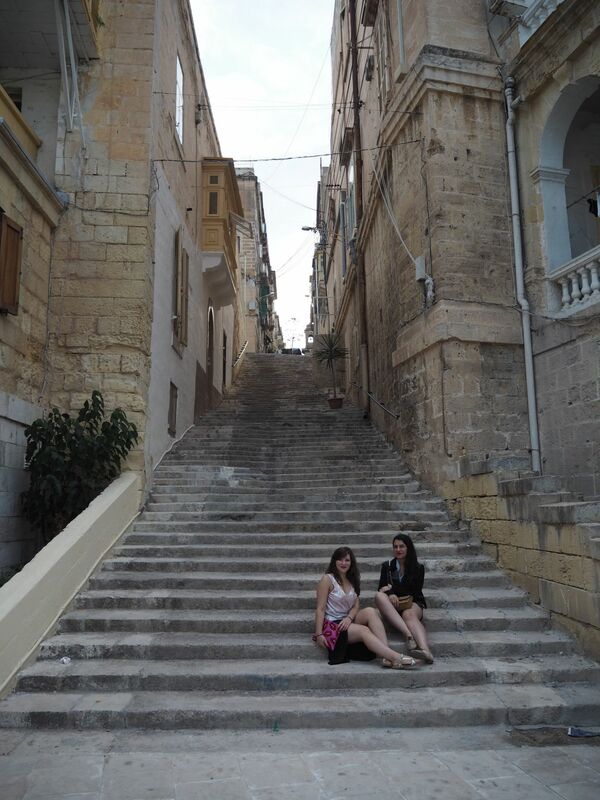 Moi and my friend Ruth just chillin’ by some stairs in an island next to Valletta – I love streets like these. 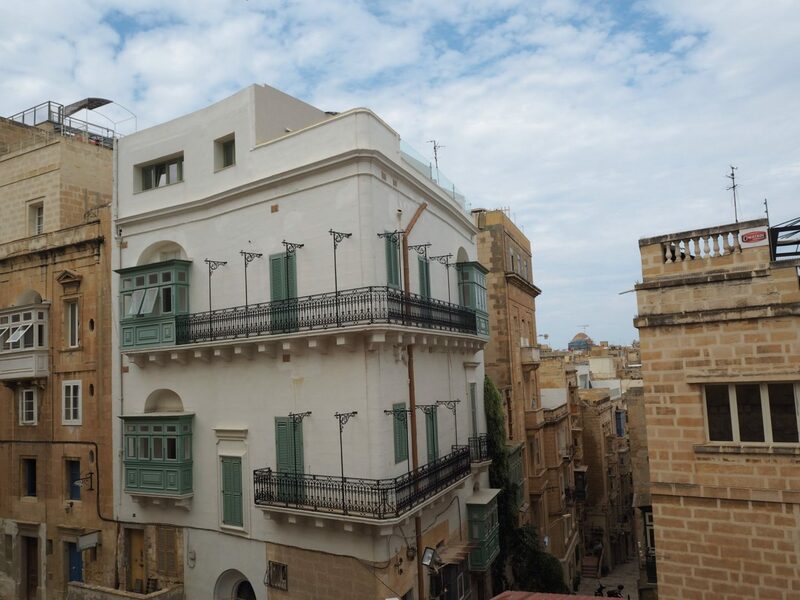 Valletta was full of them and even though from an architectural point of view they are probably run down and deteriorated, to me they look beautiful and so fascinatingly historical. 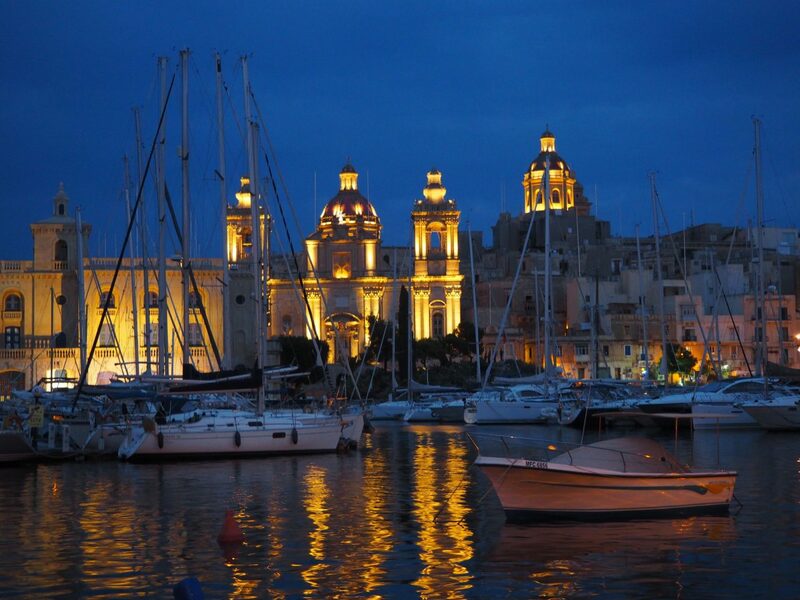 Malta has a complex and fascinating history. 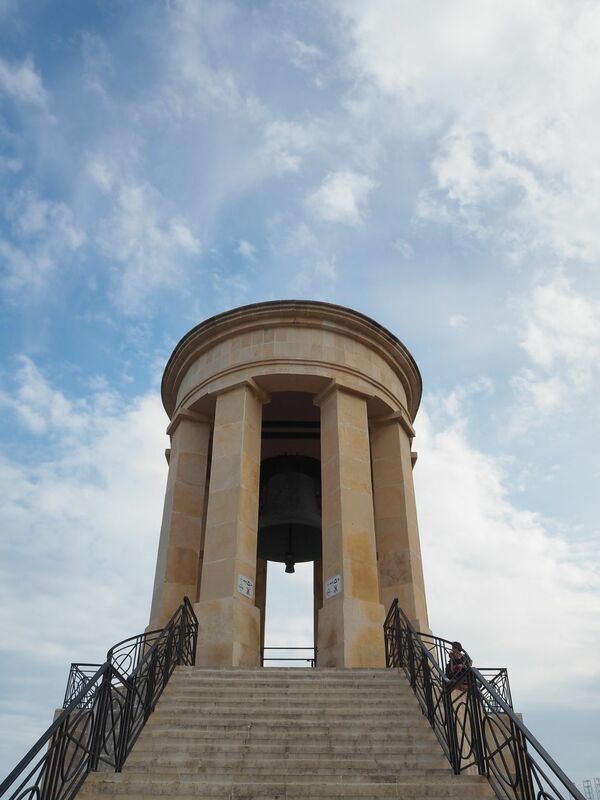 It’s played a key role in various wars, and this bell tower is a war memorial of the Siege. So we’ve established the fact that I love old buildings, but who can resist such beautifully coloured houses that scream seaside summer? I wasn’t really blown away by the food in Malta. Perhaps it is because of the area we were staying in – St Julian’s, which is painfully touristy – but pretty much every restaurant seemed to have the words “Pizza Pasta Grill” under its name. 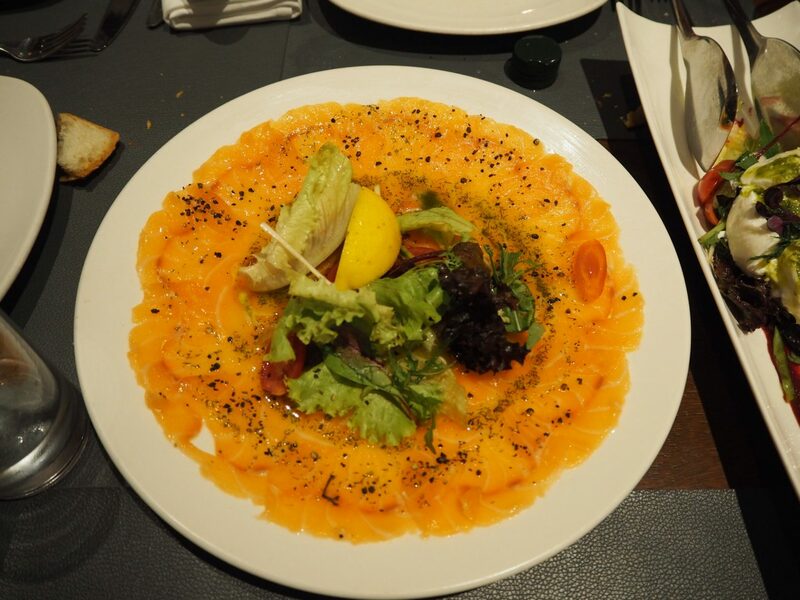 On our last night in Malta we did go to a lovely restaurant in Portomaso Marina, Zeri’s – where we enjoyed this beautiful salmon dish – but overall it felt a bit overpriced for what it had to offer. Also, as someone who loves pasta and Italian & mediterranean cuisine, I don’t recall having incredible pasta in any of the Italian-influenced restaurants we went to. 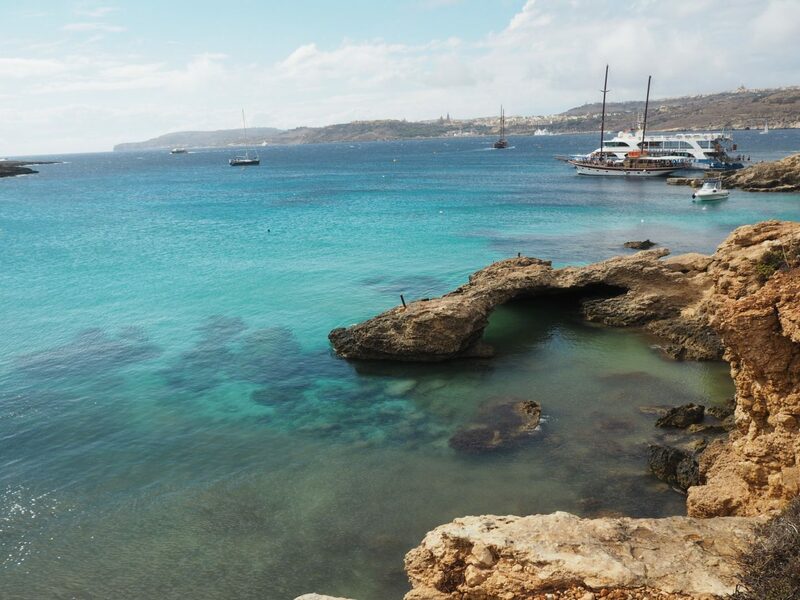 Plus my skin was an absolute mess after Malta – I don’t think the food did me any favours! We really wanted to see Blue Grotto – a series of caves in which you can see reflections of the water in the caves during the mornings – but unfortunately when we got there were no boats going there because the weather was so-so! But the surroundings were so pretty we ended up staying there for a while, photographing the sh*t out of everything. 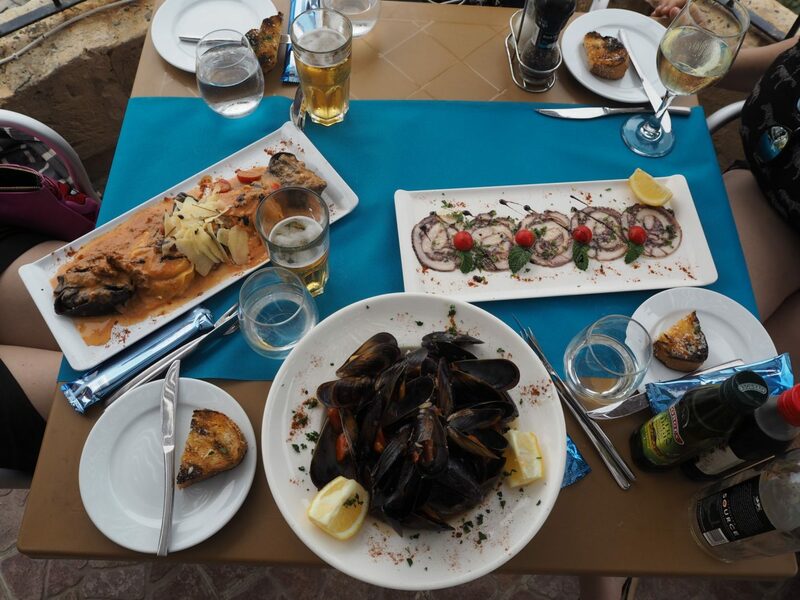 Even though I wasn’t blown away with the food that doesn’t mean that I didn’t enjoy it in the slightest – this was a lovely meal we had in a pretty restaurant right next to the Blue Grotto. 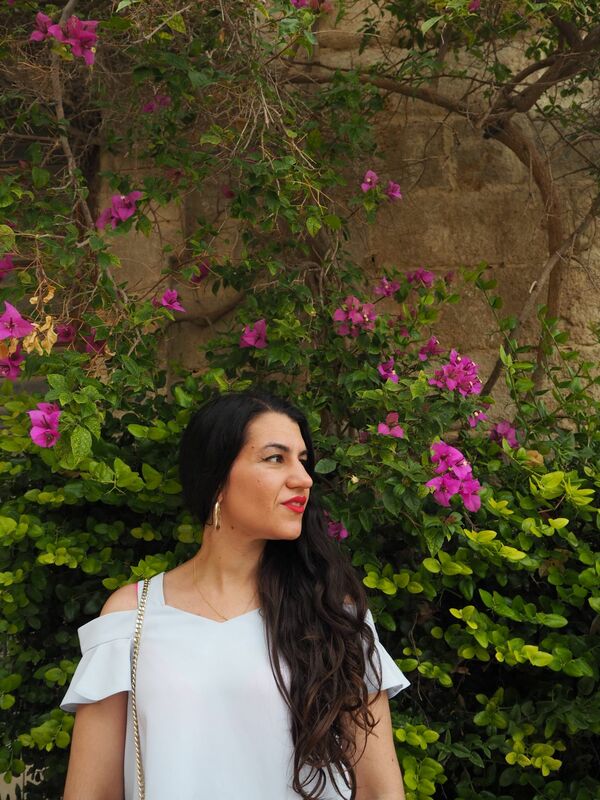 Despite the few cons I encountered (crappy weather, average food and bad skin) Malta ticked so many boxes that, from my point of view, make it a perfect holiday spot. The night life (be warned though, if you are over the age of 25 you might feel like you’re surrounded by babies) is dangerously fun, the beaches are the perfect place to cure hangovers, there are breathtaking landscapes and the charmingly decaying buildings across the country’s narrow streets are steeped in history. 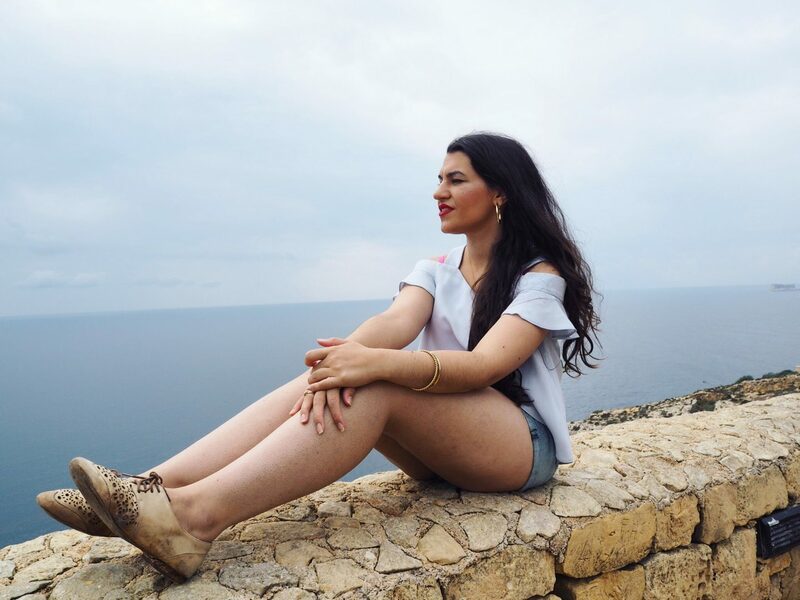 In short, I would go back to Malta in a heartbeat – with more partying, sun-bathing, and history-seeking. 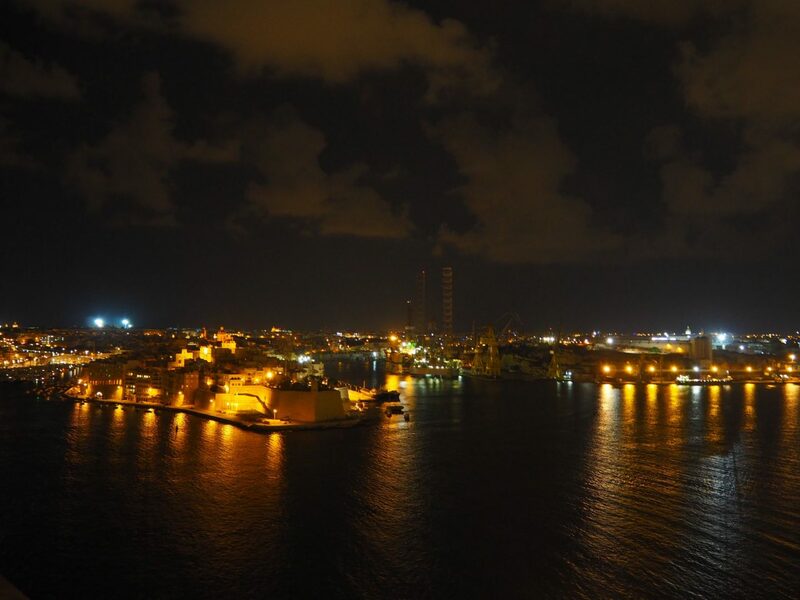 Pictures taken between September 23rd and 26th 2016 in Malta.